Everyone has a need for speed! In our very human nature, we want to make things stronger, better, and faster. With that said, the Toyota Speedway at Irwindale wants you to experience the thrill of speed! A modern superspeedway with attractions and amenities, Toyota Speedway will not disappoint! Speedways have long been enjoyment spots for many fans, families, and motor enthusiasts. Whether it is moto-cross, stock car, or a specialty race, the Speedway at Irwindale will keep you on the edge of your seat. 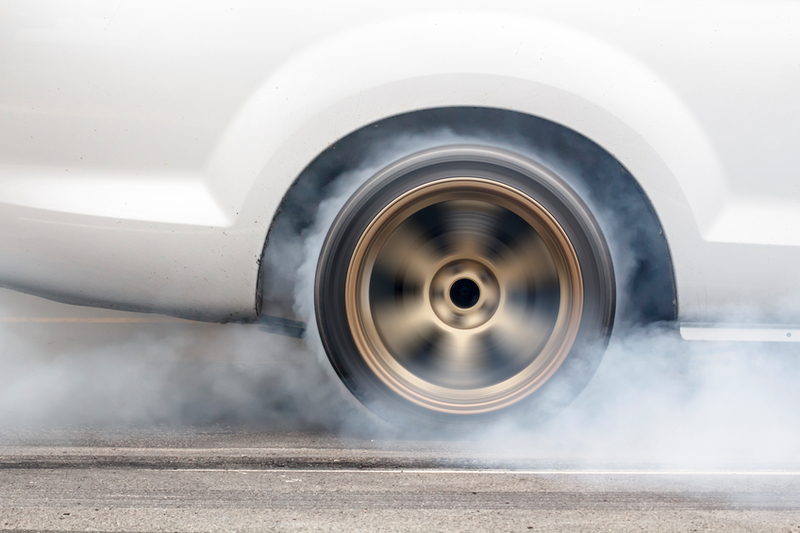 While enjoying a race, we recommend you bring earplugs for the awesome sound of powerful engines, cloths to wipe off the tire rubber from your forehead, and sunscreen to protect you from the heat of the track! Of course we are exaggerating, but seriously, you and your family will have a blast! While here, you can enjoy music, the smell of burning rubber, the sights of smoke from the tires and of course, the wrecks! You can enjoy awesome food, a great environment and exciting races all at the same time! Most people attribute speedway racing to have begun before the 1920’s in the Americas. 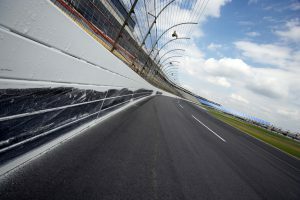 This website has a load of information about the history of the drivers, cars, tracks, and development of racing http://www.firstsuperspeedway.com/. According to Wikipedia, Oval track racing is the main form of automobile racing in the United States, which contains 1262 tracks – 901 being oval and 683 being dirt tracks. https://en.wikipedia.org/wiki/Oval_track_racing.Driving on an oval track may seem boring and usual but quite the contrary is the case. The driver has to factor in things like traffic, speed, and the bank of the track. In that, a spectator can expect to see wrecks, pit stop changes, adjustments, and adrenaline rushes! Often times, you can expect the winner of the race to get very excited and do some very crazy things! They may spin their cars around or jump up and down with a bottle of champagne! You don’t want to miss any action that may happen at Toyota Speedway at Irwindale!